In 2006 Adam Torres recorded Nostra Nova at 3 Elliot Studio with Bruce Dalzell, Eric Vescelius, John Stably, Josh Antonuccio, Leo DeLuca, Michael Lachman and Trista Hill. At the time Torres only intended to make a record that he and his close friends would enjoy. Some eight years later, media outlets like Popmatters and the A.V. Club, among others, were singing its praises after it was re-released on Misra Records last year. “The album is very reflective of what the music scene in Athens was like at that very particular point in time,” said Brian Koscho, the marketing director for Stuart’s Opera House and one of Torres’ many Athens-based friends. 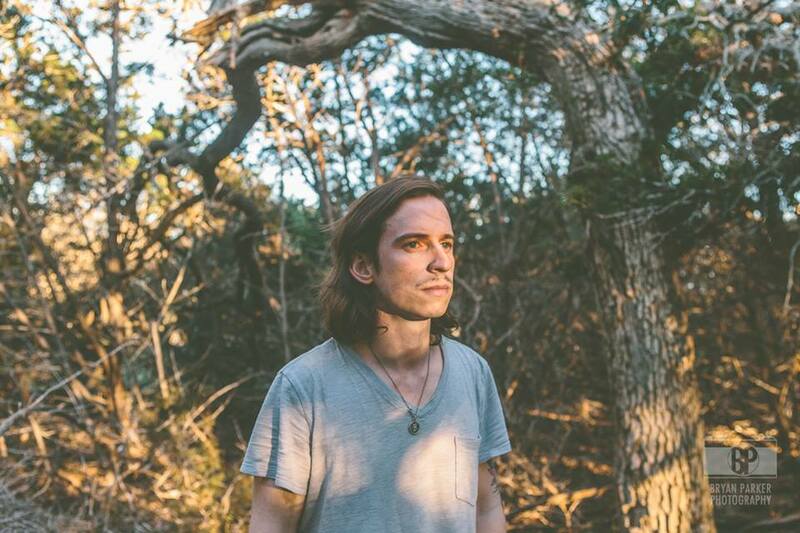 Torres, who currently lives in Austin, TX, was also signed late last month to Fat Possum Records. 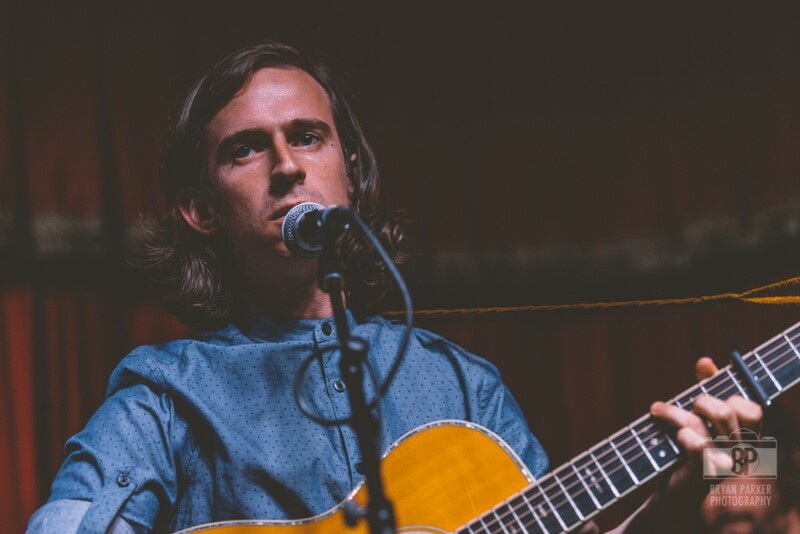 While on tour with Monk Parker, an Austin-based outfit, Torres took the time to speak with WOUB’s Emily Votaw, in anticipation for Torres’ upcoming performance at the Nelsonville Music Festival. WOUB: Where exactly are you right now in the world, today? 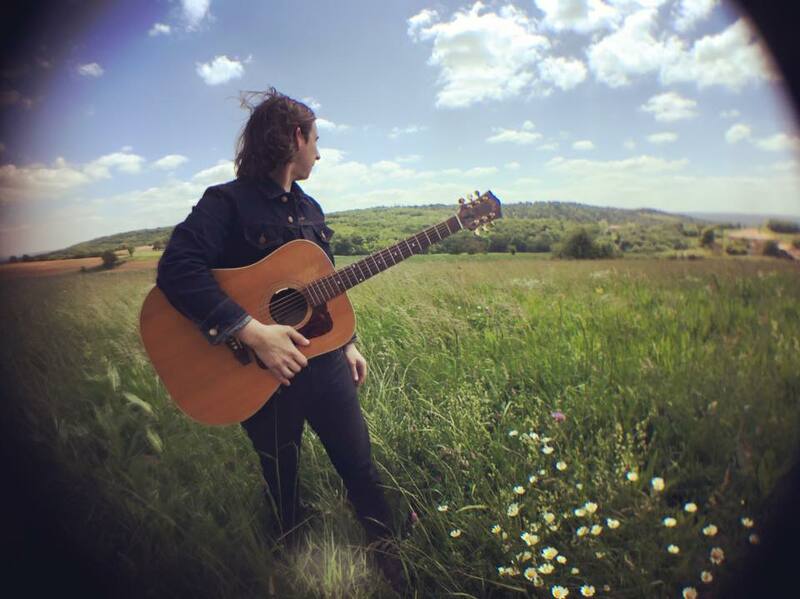 Adam Torres: I am in Germany right now, I’m on a month long tour with Monk Parker, I play lap steel guitar in the band, the lead singer and songwriter producer is named Monk Parker, and we’re on a tour for about a month in Europe right now. WOUB: I was calling hoping to ask you in particular about the trajectory of recording Nostra Nova and a little bit about your journey from that point to being signed with Fat Possum last month? Could you tell me a bit about that? AT: Sure. I’d love to. Yeah, I recorded Nostra Nova in 2006, and I didn’t have any larger plans for it other than it being a record that I really wanted to make and kind of give to my friends at the time. I guess when it came out I wasn’t really thinking of it in terms of being recognized by anybody. And then I was in a band called Southeast Engine for about three years or so, I was in that band and my music sort of took a back seat to playing in Southeast Engine, and after I stopped playing with them, I went back to school and ended up living in Ecuador for about two years. Then, as a result of living there, I wanted to do work that kind of focused on developing countries and humanitarian aid, so I went back to school for that and I ended up going to school at the University of Texas in Austin, and I have been in Texas since 2011. I’ve been playing music ever since I’ve been there, even as a student. But once I finished school I started doing my music more seriously and I have been touring for the past year and a half or so. Then Misra Records decided to reissue Rostra Nova, so it was recognized by some different media outlets. I’ve been writing new songs and playing shows, and in a roundabout way, I guess that’s how I ended up where I am now. WOUB: What originally brought you to Ecuador? Was there a program in particular that you were involved in? Some type of humanitarian group? AT: Yeah, I was student there first and I worked at a university called CEDEI. So I worked there, I taught English there and I also was volunteering for a non-profit called Community Solutions. I recorded Nostra Nova in 2006, and I didn’t have any larger plans for it other than it being a record that I really wanted to make and kind of give to my friends at the time. I guess when it came out I wasn’t really thinking of it in terms of being recognized by anybody. WOUB: What was the catalyst that led to you making the decision to move out of the country for a little bit? AT: I studied Spanish in school I didn’t want to be a Spanish teacher, and I felt inspired to live and work in a Spanish-speaking country and I found a way to do it affordably. Rent where I was living, in the middle of the city, was only about $100 a month. I actually recorded an album when I was living down there, that ended up being a tape cassette release (the self-titled Adam Torres) on a label that is based out of Washington D.C., DZ Tapes, released in 2012. Those recordings were just solo guitar and vocal arrangements. WOUB: What about the process of getting signed to Fat Possum? Could you speak on that a little? AT: Sure, yeah, I don’t know, it just kind of happened organically. There had been several labels that my bandmates and I had sent our music to, and Fat Possum seemed the most interested. We played a show in Oxford, Mississippi, which is where they are based out of. I think that some of the people from Fat Possum were at the show and they liked it a lot. I don’t know if that had anything to do us getting signed. WOUB: Are you guys coming to the Nelsonville Music Festical? AT: Yeah, we’re going to play. I’m excited. I actually played (Nelsonville) the first year it happened. I’ve played it, not every year, but I feel that I’ve played it more years than not played it. And I feel really grateful for Tim Peacock and Brian Koscho and everyone at Stuart’s; I’m really good friends with them and I’ve admired how much that festival has grown over the years. WOUB: So really, you’ve been coming back to the Athens area pretty frequently? AT: I haven’t actually been coming back that frequently, I haven’t really been back that often. I was at Nelsonville last year, but before that I think that the last time that I had been there was three years before that and the last time before that had been a year, maybe two years. WOUB: I see! What is next for you, in general? AT: I’m just excited because we’re going to put a record out in the fall, we’re going to tour with Parker. We finish on May 28 in Berlin and I’m playing a few opening set during this tour. So we finish the May 28, and then the tour for my band is starting on May 30 in the U.S. So I’m kind of hopping from one tour to the next. For more information on Torres, visit his soundcloud page, where you can stream the entirety of Nostra Nova and get lost in it any time you please.